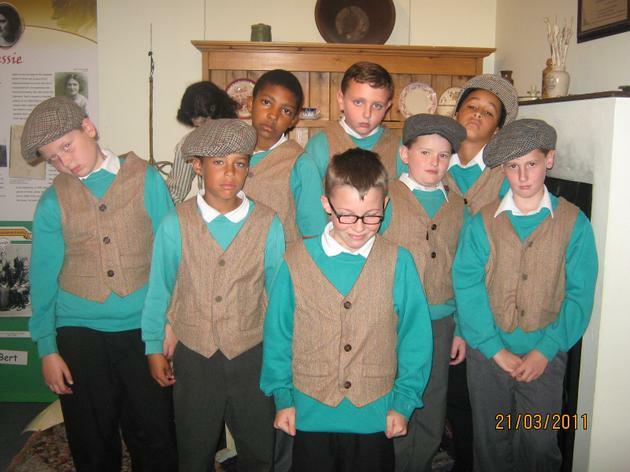 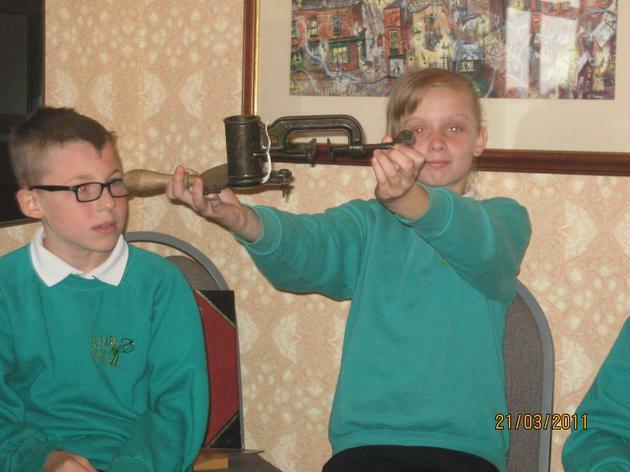 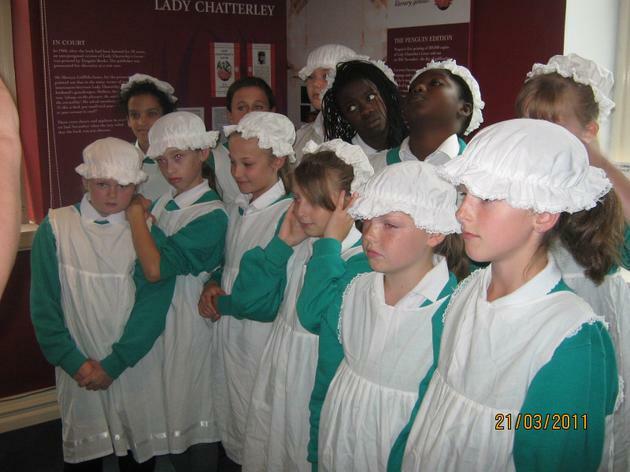 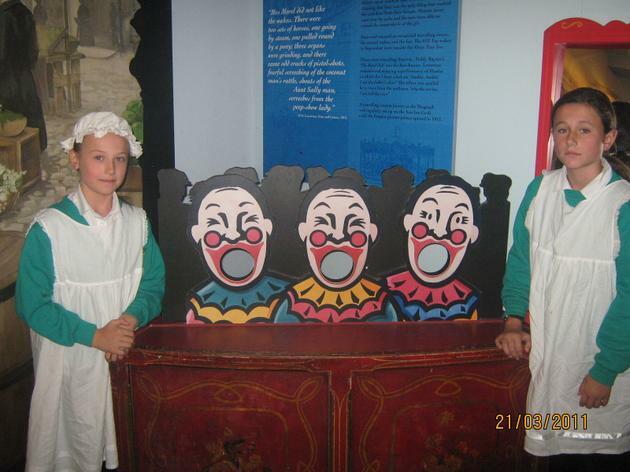 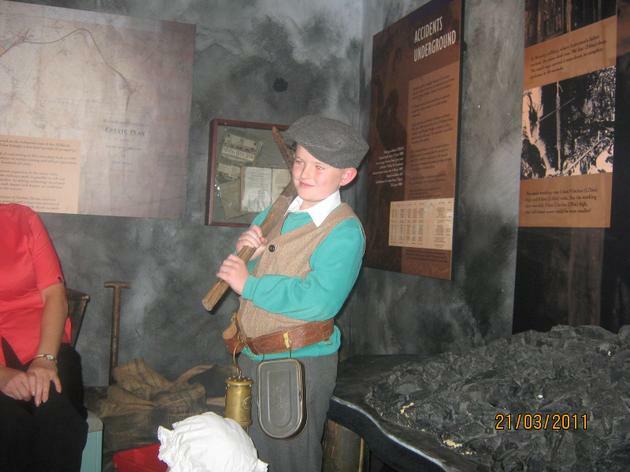 On Thursday September 19th, the year 6s traveled to Eastwood for their Victorian trip. 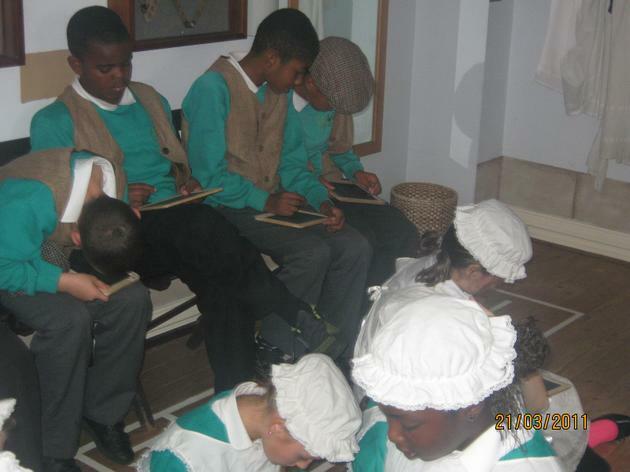 Below are some photos showing their time at the Durban House museum. 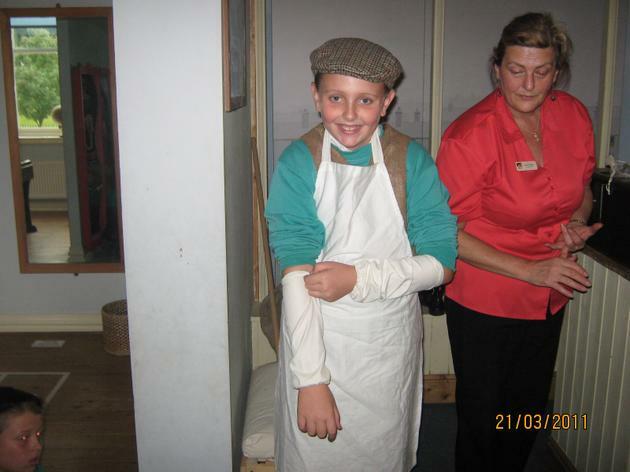 The children will use the experience to write stories about Victorian children; create a greater understanding for their history lessons and they will use their photos/movie clips to create a movie of their day in ICT. 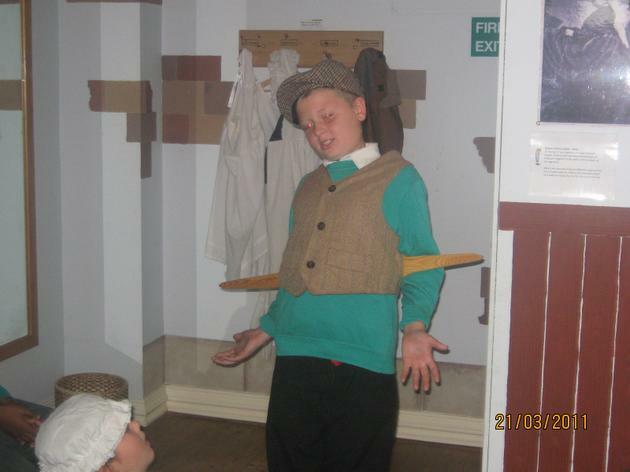 It was hard being a Victorian child!